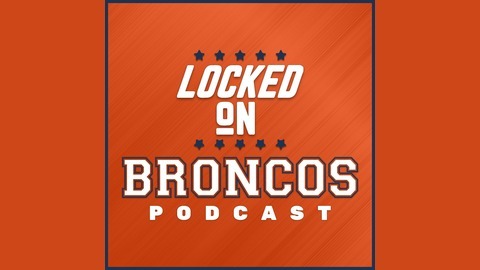 The Locked On Broncos podcast is brought to you by NFL Analyst, Broncos Insider Cody Roark who covers the National Football League and the Denver Broncos and his co-host Cameron Parker who is a contributor at Predominantly Orange. 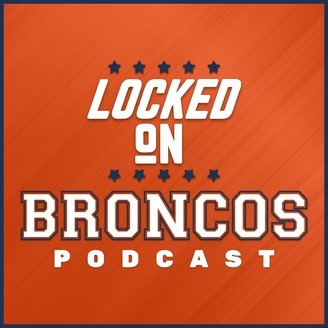 For Broncos Country this should be your go-to podcast because we provide you daily with the best news, insight, analysis, and coverage of all things Orange and Blue - Part of the Locked On Podcast Network. Draft week is officially upon us as the Broncos are gearing up towards their pick at 10. We asked Broncos Country which player/position they would be shocked with if they were selected at 10. We also revisit some of the Broncos first round picks over time and declare which picks were/are our favorite and which ones we wish we could re-do if we had the chance to.